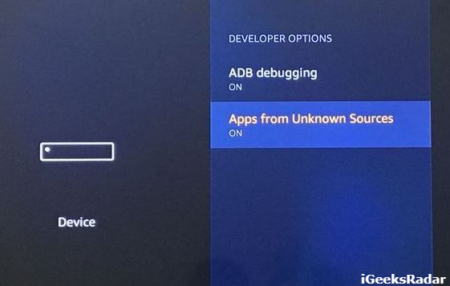 If you have Kodi installed on your Amazon Fire TV Stick, Fire TV or Fire TV Cube, you must have realized and perceived the indispensability and vitality of the application. Hence, it is exceedingly and extremely necessary for you to know the process to update Kodi, on your Fire Device to the immediate present version without losing your existing add-ons, skins, settings etc. Please note that Kodi is a multi-platform application and is available on Android Mobile, Android TV Box, Windows PC/MAC Computer. If you desire to install Kodi on your iPhone/iPad Without Computer/No xCode; you can even do the same without jailbreak. Speaking about Fire TV Stick, Fire TV or Fire TV Cube the procedure to update Kodi is highly simplistic and uncomplicated. However, you do require pursuing the steps cautiously in order to avoid any kind of errors and complications. We are providing two methods to update Kodi in this guide. Kodi is a pretty handsome application and it even has multiple builds like Titanium, Nova, Zero Tolerance etc. If you are interested to install multiple Kodi builds on Fire TV Stick & Android Box; simply follow our guide for the same. Please note that the countless number of updates to Kodi would arise in future. Hence, to ensure, that you always have the immediate present version, it is vital and obligatory on your part to have the complete and consummate amount of knowledge regarding the update process for Kodi. 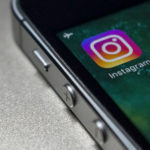 However, before the update procedure is exhibited in front of you it is extremely necessary for you to take note of the following points. If you are utilizing a pretty older version of Kodi. Let’s say Version Number 16. Since the current up-to-date version is Krypton 17.6, you would be essentially moving from 16 to 17.6 which is unfeasible and impracticable for Kodi update process. Hence, in such cases, it would be far better than you perform a fresh and clean install of Kodi 17.6 Krypton by following our linked guide. Prior to updating Kodi, it is expected and required from you that you switch back the skin of Kodi to the default version. This is obligatory as the installed skin might not be compatible with the latest version. For altering the skin you simply need to head to Settings -> Appearance -> Skin or Settings -> Interface Settings -> Skin. If you are utilizing any of the below-provided update guides to update Kodi from any 17.x version to 17.6; the same will work fine for you. The front most of all steps is to navigate to Settings -> Device -> Developer Options on Fire Device. Here, an option of Unknown Sources will be available. Toggle the same to ON. Next, move back to Settings -> Applications -> Collect App Usage Data and toggle the same to OFF. Now, you are fit, primed and prepared to get the Kodi 17.6 update on your Fire device. Please, via the Fire Device Search Menu, look for ES File Explorer. 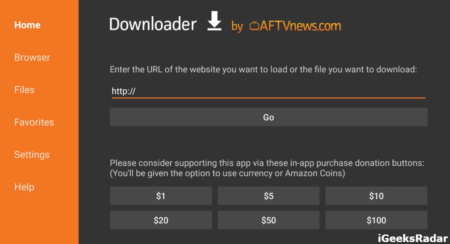 Once the same is located, go ahead, download and install the same on your device. Yes! Please launch ES File Explorer post successful installation. The left sidebar will be hosting a plenitude of options. 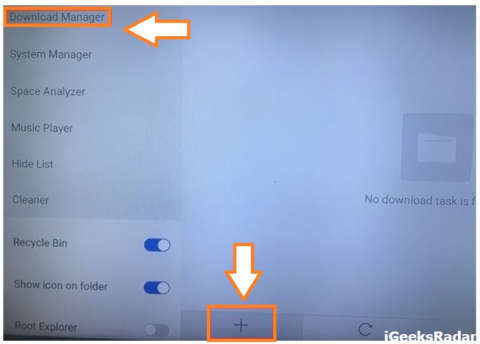 Simply, navigate to Tools -> Download Manager and tap on the + icon present below. A pop-up window will appear asking you to type two things which are Path and Name. For path enter http://bit.ly/firekodi176 and as far as the name is concerned; please type Kodi176. Tap on Download Now. This is, actually, the update file. 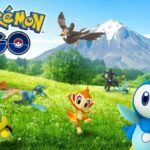 Once the download is over tap on Open File and next select Install. You will get to see a message asking as to whether you wish to install this update. Moreover, in the same message, it will be mentioned clearly that your data won’t be lost. Tap on Install and initiate the final process of the update procedure. Congratulations! You have successful updated Kodi to the latest Krypton 17.6 version. You can also check the same in Settings -> System Info. Facing the error of Failure to Install a Dependency on Kodi? Find the fix here. Make sure that the option of Unknown Sources is activated in this method as well. You require installing an application titled as Downloader in this method. Post successful installation of the same; all you need to do is to enter the URL https://kodi.tv/download and tap on Go. With the aid and assistance of the remote please choose Android. If you have a new Firestick, it is likely to be a 64-bit version. However, the older ones might be 32 bit. So, based on whether your Fire Device is 32 bit or 64 bit select one out of both in the next screen. Next, countless release versions will be displayed in front of you. Please don’t prefer a nightly build as the same might be having an incalculable number of errors. Choose the latest version and wait for the Apk file to get downloaded. 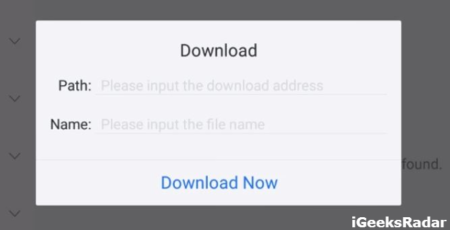 Once the file is downloaded, the Downloader App will initiate the installation process of the same. 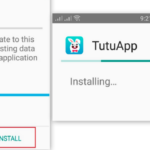 You simply require to tap on Install. Congratulations! You have the latest version of Kodi running on your Fire TV Stick or Fire TV Cube. If you might check; you will realize that your settings are totally retained. If any of the above methods not working on your latest updates like updating it from Jarvis(Kodi version 16) to Krypto (Kodi Version 17) and from Krypton to Jarvis (Kodi Version 18), We have collected some best possible ways to fix this issue. Uninstall the Kodi from your FireStick or Fire TV. To uninstall this application go to Settings>>Applications>>Manage Installed Applications. Select Kodi from existed apps in the list of installed application in FireStick. 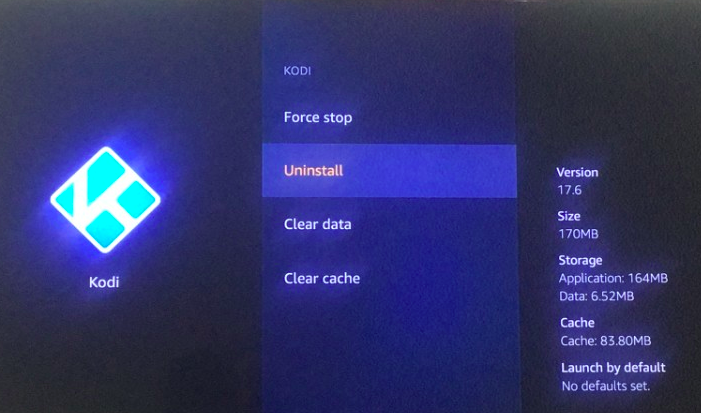 Force stop the Kodi to start Uninstalling>>Click on Uninstall. Now, Reinstall everything from start and try updating the Kodi on FireStick and it will get resolved the issue. So, these were the two methods through which you can easily update Kodi to the latest 17.6 Krypton version. In fact, the second update method can be utilized to upgrade your Kodi for all subsequent versions as well. Please note that Kodi 18 – Leia – Alpha 2 has been released for iOS, Android, Windows, MAC, and even XBox. However, the same as guessable is an Alpha version and is likely to have certain errors and bugs. Therefore it is advised to wait for the final version to be released if you want to upgrade your Kodi to Version 18. 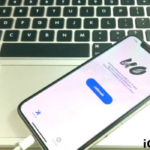 Download Kodi Leia – 18 IPA for iOS 12, 12.0.1 and iOS 12/11+ (iPhone/iPad). Install PopCorn Time on Firestick Fire TV & Android TV Box(Updated Steps).